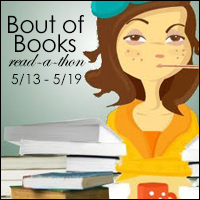 Bout of Books: Bout of Books 13 SIGN-UP! Bout of Books 13 SIGN-UP! 3. On May 11th, READ!